The Intellectual Property Law group at DHC provides clients with full-service representation in a mid size law firm setting. Where appropriate, our Intellectual Property lawyers interface with our corporate lawyers and fashion industry and entertainment lawyers. The Intellectual Property lawyers of Davidoff Hutcher & Citron provide a full range of legal representation in patent, trademark, copyright, trade secret, and unfair competition, including prosecution, licensing, litigation, and opinion services. DHC prepares, files, prosecutes and manages numerous and diverse patent and trademark applications before the United States Patent and Trademark Office, and in foreign offices around the world. Patent applications are prepared and reviewed by licensed patent professionals admitted to practice before the United States Patent and Trademark Office. The Department supports all foreign applications as well. The Intellectual Property Department provides licensing, due diligence, and portfolio analysis services. Furthermore, our attorneys are experts in domestic and international trademark and patent opinion services. DHC represents clients in negotiation of strategic license agreements, including software and other license agreements. 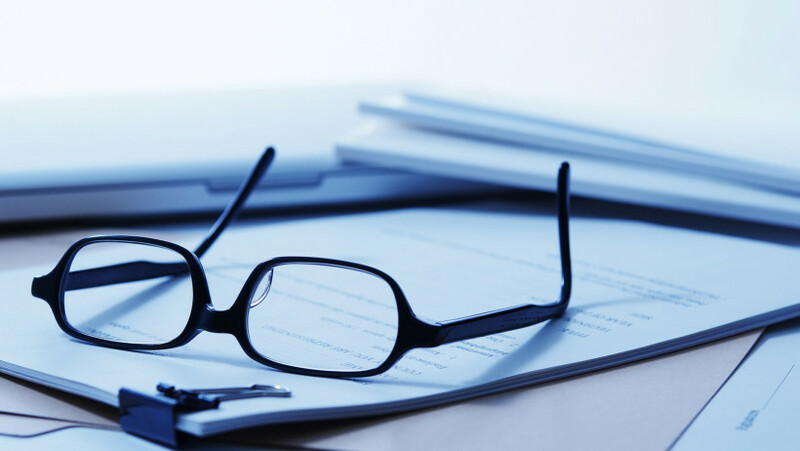 We also aid clients in the drafting and negotiation of employment, consulting, and partnership agreements with significant intellectual property implications. Our Intellectual Property lawyers have vast experience representing our clients’ copyright, trademark, and patent rights in intellectual property litigation throughout the United States in both federal and state courts. Our Intellectual Property litigation experience includes litigation regarding patent, trademark, copyright infringement, and trade secret and unfair competition matters in both federal and state courts, as well as in alternative dispute resolution for arbitration panels. The America Invents Act represents the most significant change to the United States patent laws in over half a century. Such changes include the first-to-file rule for patent inventorship, revised patent examination procedures, and other patent prosecution related changes. Our registered patent attorneys regularly provide counseling services to large and small clients regarding these developments.